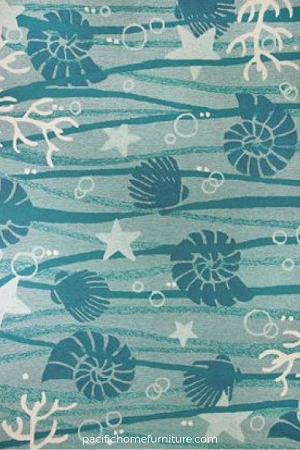 Hello and thank you for taking the time to read our coastal blog. Has spring sprung in your corner of the world? It has finally arrived for us at Pacific Home Furniture! When the weather changes to warmer temperatures we can't help, but think of cleaning out the house with a good sweep, opening all the windows and getting outside to relax and spend time with family! Pulling together the perfect place can be simple and easy and we are happy to help you design the porch or patio of your coastal dreams! 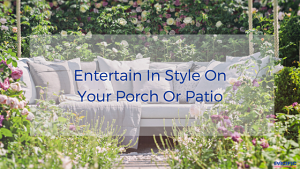 So, let's get inspired with some ideas for your porch or patio! 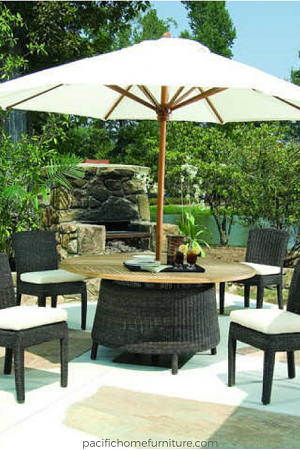 These are some favorite pieces of outdoor furniture and accessories! We hope you find some favorites! Relax by the pool or on the patio around our Bay Harbour Dining Table. The table is all weather resistance wicker with the popular, and on trend, teak wood table top! The table seats 6 comfortably. Add a chair or two on the patio or porch for a conversation area or a cold drink to share! 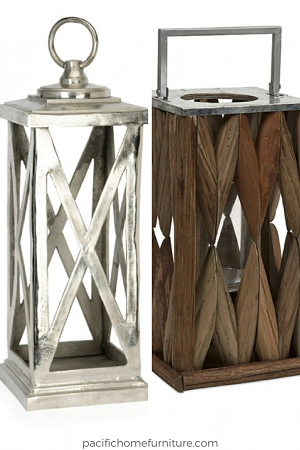 Either of these styles will add the wow factor to any outdoor space! 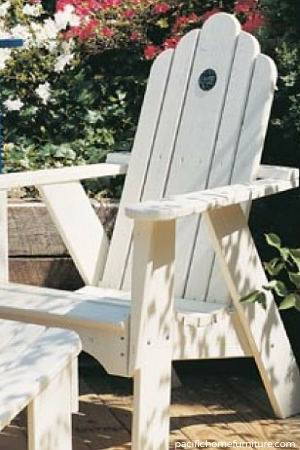 The Andirondack Chair will bring the classic coastal style to your home. 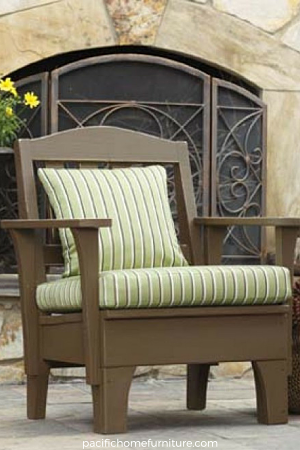 The Westport Chair offers comfort and character! Beautiful and crafted in the USA. The quality is meant to last a lifetime! Accessories are the jewels to the final results of your design project. Here are a few pieces to add to your outdoor design! Happy Designing of your Patio or Porch! 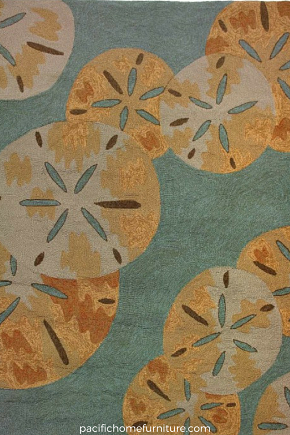 Pacific Home Furniture offers a variety of rugs and pillows to finish your design! The lanterens can be found at our sister site, Pacific Home Lighting. We appreciate all of you and welcome your thoughts or comments! Please comment below or at contactus@pacifichomefurniture.com. We look forward to hearing from you! See what we are pinning on Pinterest! We would love to have you join us!